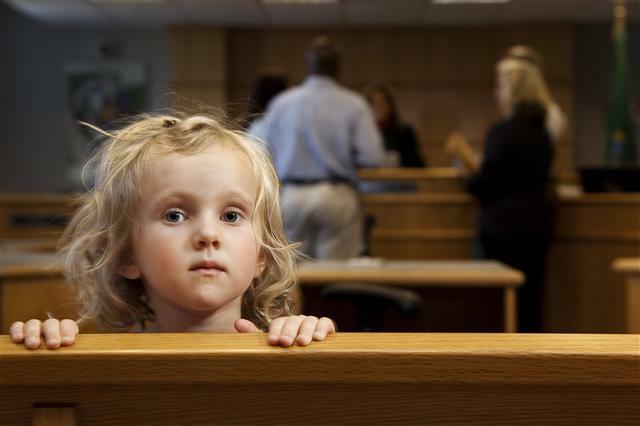 Sole legal custody: One parent or guardian is solely given responsibility for the child’s key decisions and issues such as health, education, safety etc. Sole physical custody: One parent or guardian provides the residence (home) and supervision of the child. Joint legal custody: Responsibility is shared between the parents for key decisions/issues such as the child’s health, education, safety etc. Joint physical custody: Responsibility is shared between the parents for providing the residence and supervision of the child. The parent who is not issued custody, referred to as the non-custodial parent, is typically allotted parenting time with the child on some plan or schedule known as visitation. In certain circumstances the court will decide to issue a temporary or emergency order of custody or visitation to remain in effect during the interim period before a permanent issue of such is decided. Preparing the child for school and managing transportation to and from. Being the point of contact with the child’s school teacher(s). Assisting the child with homework and coordinating after-school activities. The quality of parenting skills (strengths and weaknesses). The state of the parent’s health (mental and physical). Work schedules, availability, and child care coverage. The child’s possible relationships with siblings and members of either household. Feedback from the child, if age appropriate. Each parent’s willingness to support the child’s continued relationship with the other parent. Abandonment occurrences, where one had no contact for 6 or more months. Any issues of domestic violence, or other examples of neglect or abuse. A parent facing either deportation or imprisonment. In 1997, The U.S. Uniform Child Custody Jurisdiction and Enforcement Act (UCCJEA) began. It was designed to rectify the pattern of inconsistent case laws across the country for child custody and visitation when more than one state is involved. Each parent’s reasons for the desire to move and reasons for opposition to it. The degree in which the relationship will be impacted with the non-custodial parent. Whether a suitable visitation schedule can be negotiated. Situations involving interstate custody and relocation can be quite volatile. At the Law Offices of Paul A. Boronow, PC, we have been representing our Nassau County clients in resolving family matters for over 20 years. Make the call to (516) 227-5353 for a free consultation and review of your case.